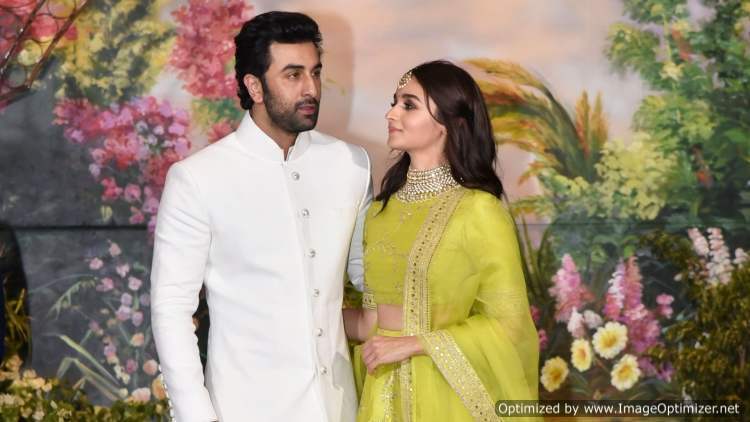 Bollywood is going crazy over Ranbir Kapoor & Alia Bhatt and why won’t they? They look gorgeous together. It was just earlier this month that the ‘Ae Dil Hai Mushkil’ actor revealed to a magazine that he is in a relationship with Alia Bhatt. We are soon going to see the duo together on the silver screen for the first time. 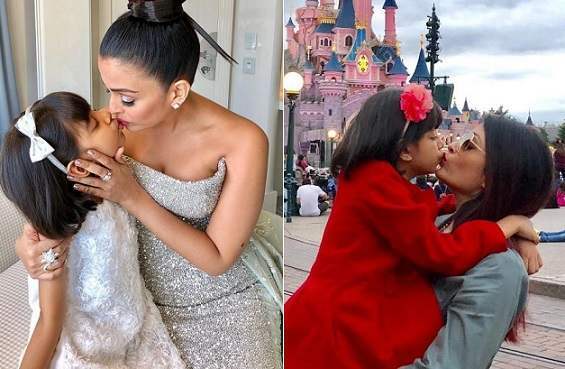 Well, just like ‘Saifeena’ for Saif Ali Khan and Kareena Kapoor Khan or ‘Virushka’ for Virat Kohli and Anushka Sharma, fans have thought of ‘Ralia’ for Ranbir Kapoor and Alia Bhatt. 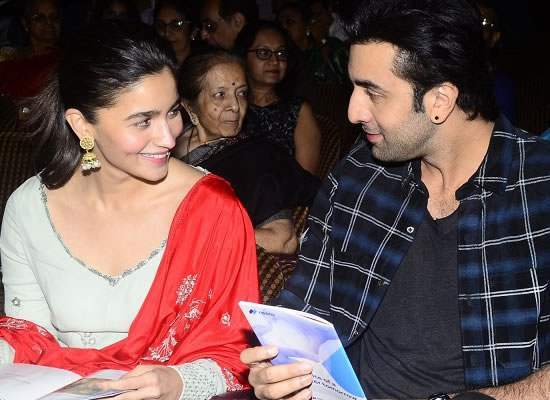 Even though Ranbir Kapoor has been quite vocal about their relationship, Alia Bhatt continues to be tight-lipped about it. In his latest interaction with NDTV, Ranbir said that he was clueless about the acronym ‘Ralia’ given to them by their fans. Well, what’s your take on Ranbir’s response? Let us know in the comments section below. Next story SRK, KJo, Alia, Ranbir & Others at Akash & Shloka’s Engagement Party! Exclusive Pics INSIDE!